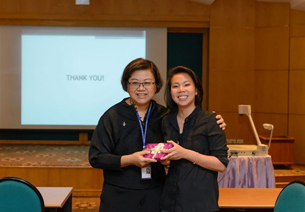 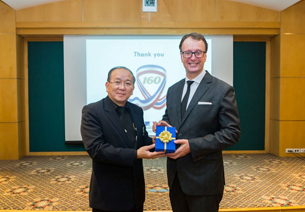 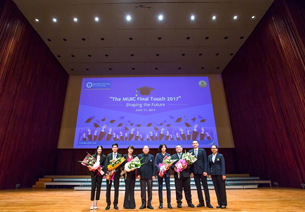 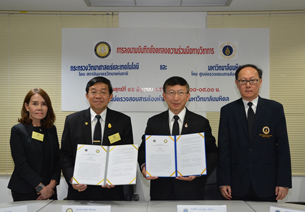 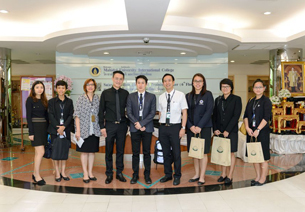 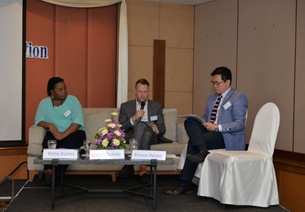 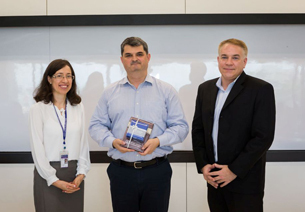 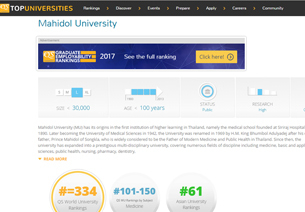 The Tourism and Hospitality Management Division (THM) of Mahidol University International College (MUIC) organized the “Dream Catcher Camp: Finding Your Future” event at Salaya Pavilion Hotel and Training Center on June 24-25, 2017. 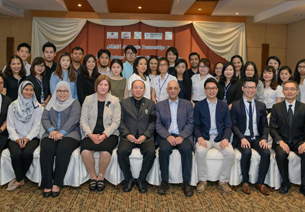 This event served as a preparation course for students who are interested in the field of tourism and hospitality. 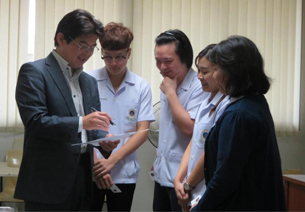 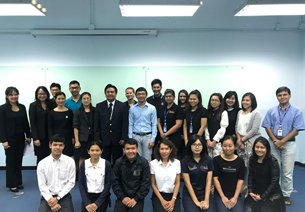 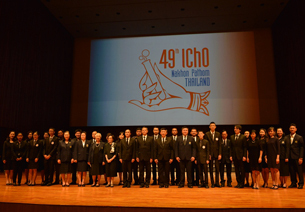 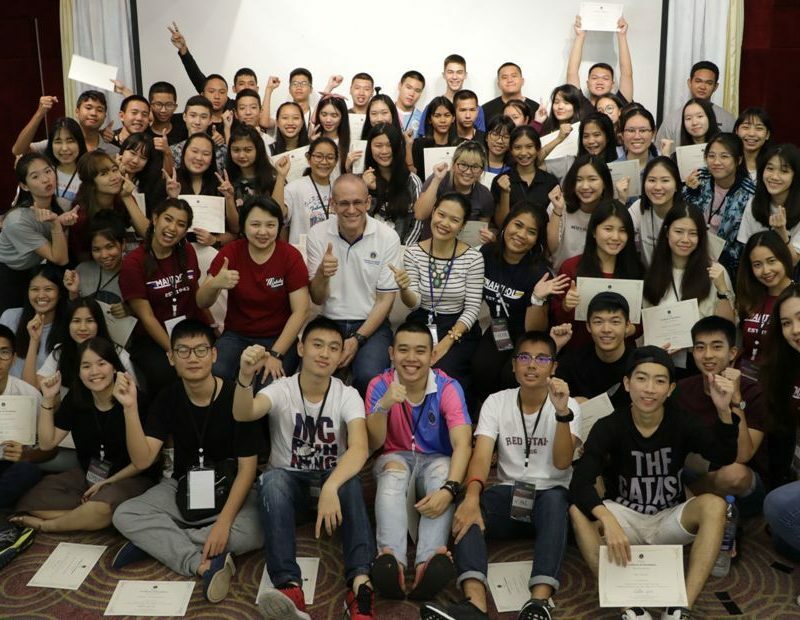 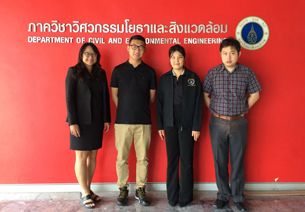 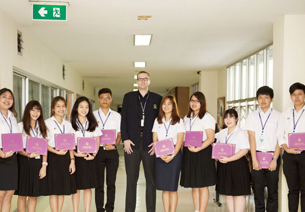 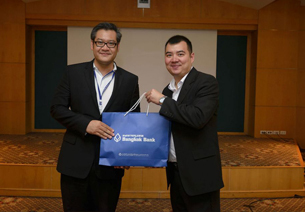 There were 55 students from leading high schools in Thailand who participated in this event which had activities like workshops with various successful THM alumni who now work in famous hotels, restaurants, event management companies and others. 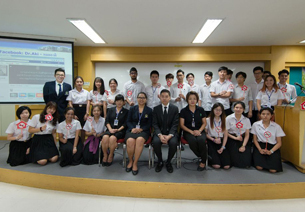 They also had an “English for International Tourism” tutorial class taught by MUIC’s lecturers. 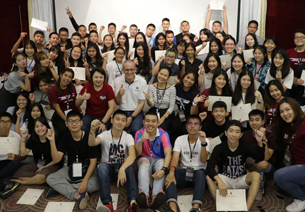 By participating in this camp, students learned new ideas, gained experiences, and developed their skills that will be useful in the tourism industry in the future.